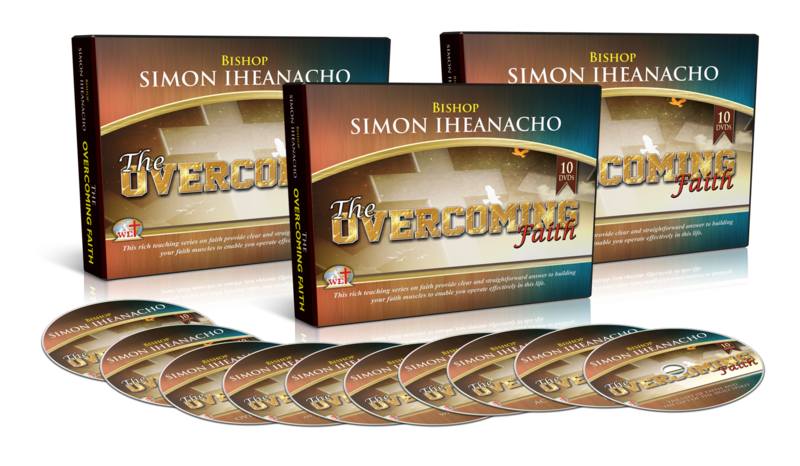 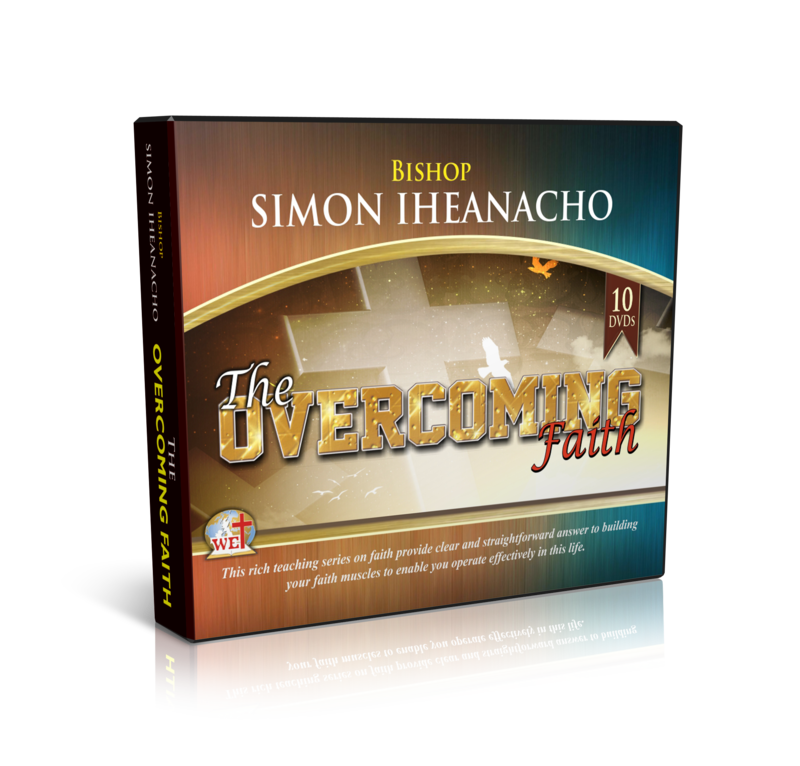 This rich teaching series on faith provide clear and straightforward answer to building your faith muscles to enable you operate effectively in this life. 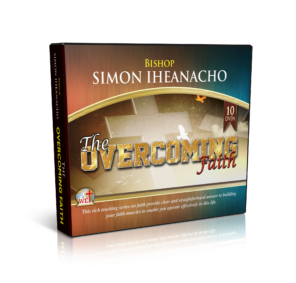 An Overcomer in trials & temptations. The gift of the Holy Spirit and gift of Faith.